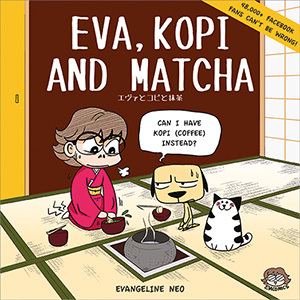 Blog about comics, drawing, yoga and Japan by Evangeline Neo! © Evangeline Neo. Simple theme. Powered by Blogger.